Get latest CBSE Class 12 Odia Sample Paper 2019-2020 with Marking Scheme. 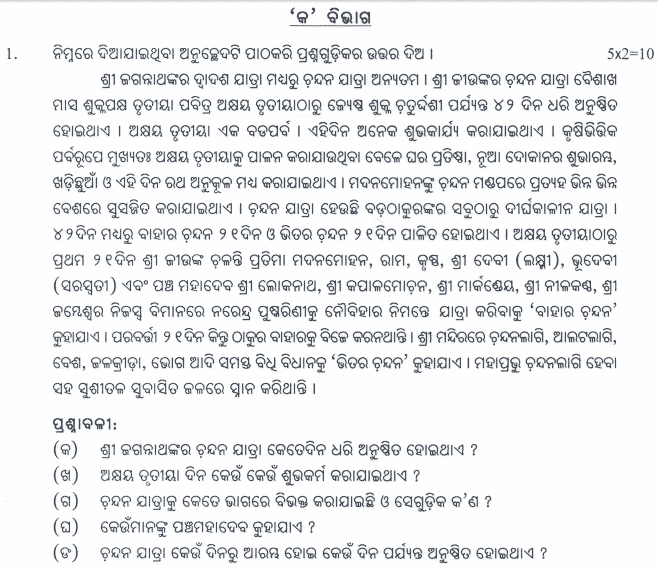 From the following table students may download CBSE Class 12 Odia Marking Scheme also. All of these previous year CBSE Class XII Odia Sample Paper are provided by Central Board of Secondary Education India.